There are many reasons for installing light size Android games under 5 MB such as low space, low-end device or you don’t want to play heavy games on your Android device. Today we are sharing top best Android games under 5MB that you should have to play. 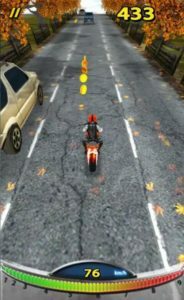 SpeedMoto is an old moto racing Android games under 5 MB in which you ride the motorcycle shuttle in the forest, snow, mountain, bridge, and in many more places. What you have to do in this game is just swap your phone to control moto direction, tap the screen to accelerate the moto, and collect coins. Try to achieve the high score to climb the top of the leaderboard in this one of the best android games under 5MB. It comes with 3D graphics effect and it is very much popular game with over 10 million downloads on Google Play Store. Download – here[Google Play Store]. 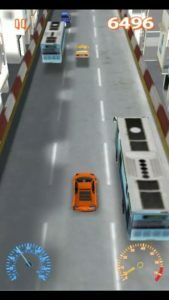 SpeedCar is another racing game from the developers of SpeedMoto. You just use your one finger to control your car. 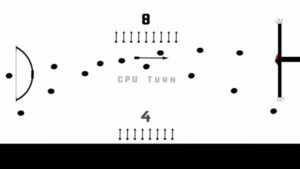 The tilt feature is also there to control car direction. Tap the screen to accelerate. However, don’t install this game if you have latest Android OS installed. Download – here[Google Play Store]. Zombie Smasher is simple yet challenging Android game in which you defend your home by slaying down zombies. You just tap on the zombies to kill them. You can also use the special power-ups for completing tasks. You have to kill all of them before they break down your door. This is one of the best addictive, fast-paced Android games under 5 MB. In this game, you can play three modes – story mode, survival mode, and time mode. 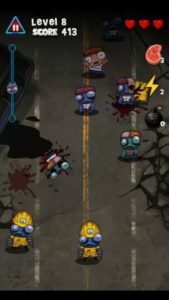 You fight against many types of enemies – normal zombies, dog, oil worker, timberman, ghost, baby & fat boss. Download – here[Google Play Store]. Mouse games is one of the best Android publishers who has published many best Android games under 5 MB. 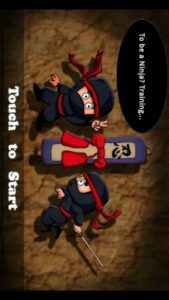 Ninja Dash – In this RPG, you play as a Ninja and your goal is to run as far as you can. Quickly jump over through obstacles, collect the weapons, and see how far you can run. Download – here[Google Play Store]. 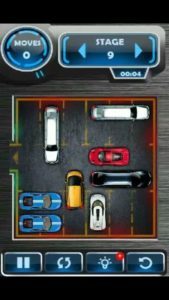 Unblock Car – Unblock car is another one of the best Android games under 5 MB in which your goal is to get a red car out of a six-by-six grid full of automobiles by moving the other vehicles out of its way. Download – here[Google Play Store]. 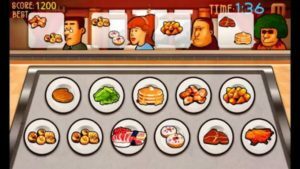 Cooking Master – In this game, you just tap to select food, try frying pan to cook, tap to place food, and serve customers’ orders. Download – here[Google Play Store]. Puran Software is another great developers’ team who has published many best Android games under 5 MB which hits over a million downloads on Google Play Store. 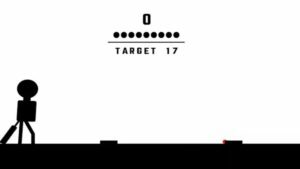 Archey Blac(2.9MB) – It’s a classic mini Android game in which you have to release the arrow from bow to shoot your target. It is simple, entertaining archery game under 5 MB. Download – here[Google Play Store]. Cricket Black(2MB) – One of the best light size cricket game on Google play store “Cricket Black” is a great entertaining game in which you compete with other players for high rank. Download – here[Google Play Store]. Football Black – It is another great football game in which your goal is to shoot the ball into the ball. You just tap to play this game. Download – here[Google Play Store]. Google Play Games app is the inbuilt Android application which too has some offline games and you don’t need to download them. 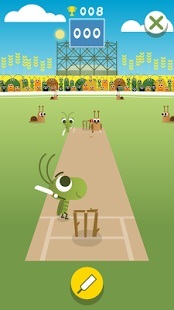 Doodle Cricket – In this cricket game, you just tap to hit the ball to get out of boundary. 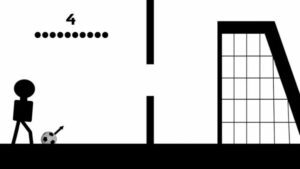 Try to create a high score. These are the top best Android games under 5MB, We will update this post with new best Android games under 5 MB every month. 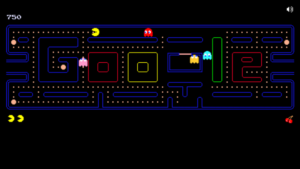 You can also keep track of latest Android games releases here. 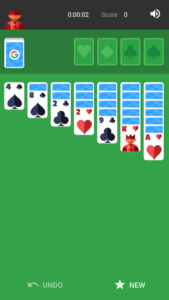 Are you looking for very lightweight Android games such as under 5MB? If yes, then take a look at this list of top best Android games under 5 MB.